We all know the common perception of marijuana users as glassy-eyed couch potatoes glued to the TV, giggling for no good reason and eating everything in sight. But not everyone who smokes reefer ends up lazy and absent-minded. The psychoactive properties of cannabis have tremendous potential to stimulate creativity, imagination and ingenuity. The herb has been a source of inspiration to artists, philosophers, scientists, inventors, and visionaries in nearly every field of human endeavor. 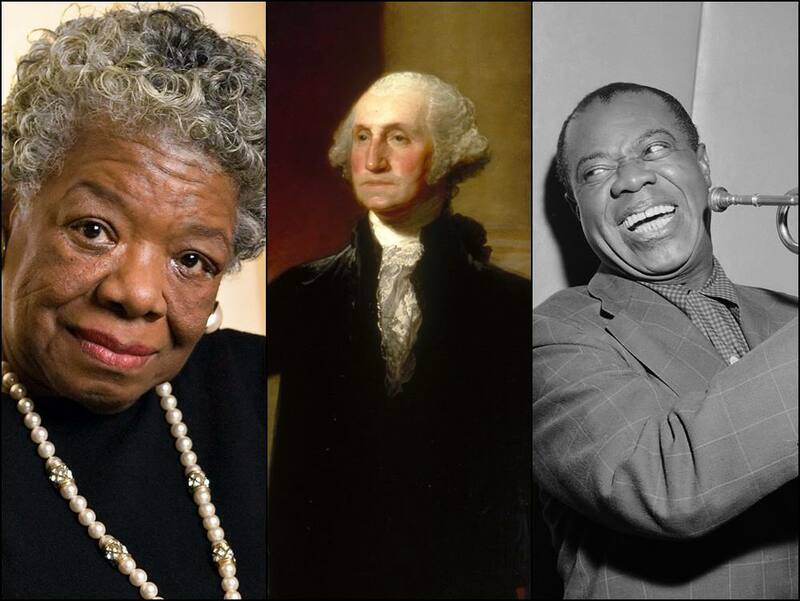 Here is a list of such visionaries-under-the-influence, whose life and work has been so revolutionary as to profoundly shape the world we live in today. 1. Steve Jobs. Jobs is famous for experimenting with LSD in the 70’s, claiming that his drug experimentation opened his mind and enabled him to see the world in a different light. He also admitted to smoking marijuana during the same period, saying that it helped him relax and made him more creative. His open mind gave us the first personal computer, the first laser printer, and the iPhone, among other things. It’s difficult to imagine a world without his contributions.